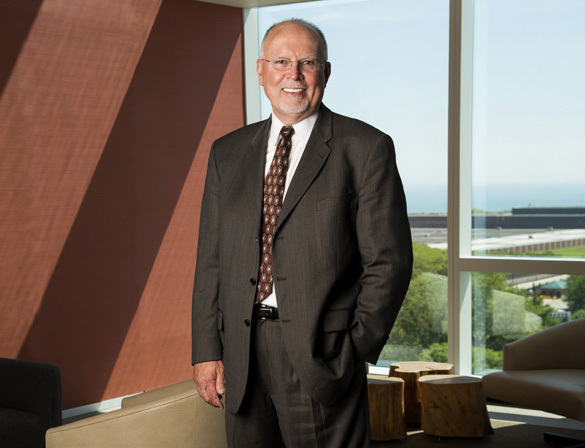 Russ Bergeron is the president and chief executive officer of Midwest Real Estate Data. Every week, we ask someone in the real estate industry for their Short List, a collection of tips and recommendations on an essential topic in real estate. 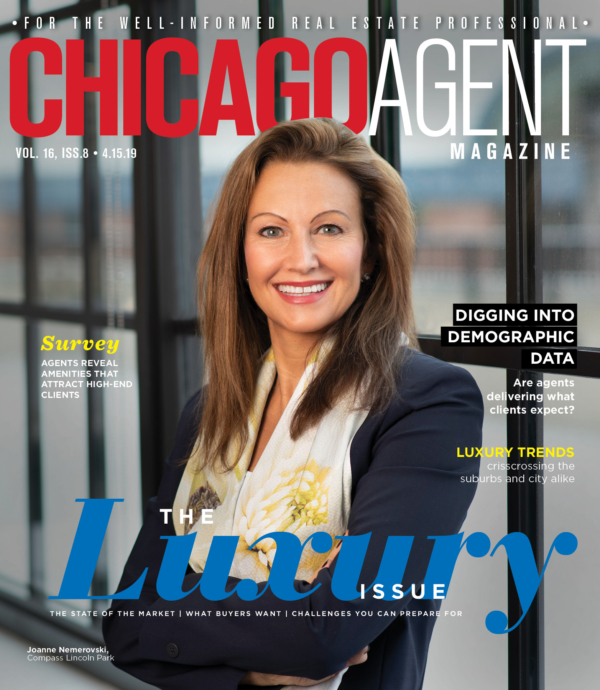 This week, we talked with Russ Bergeron, the president and chief executive officer of Midwest Real Estate Data (MRED), about the “best kept secrets” relating to products and services provided by the Chicagoland multiple listing service (MLS). 5. Down Payment Resource (DPR) – How many deals have been lost because of insufficient downpayment funds? Today, more than ever, your clients need every available dollar up front. DPR helps your buyers obtain funds from one of hundreds of assistance programs. You close a deal, and a buyer gets the home of their dreams. As a listing agent, you can market the programs your listings qualify for, resulting in even faster sales and happier sellers. It’s a great idea for first-time buyers with limited funds. 4. connectMLS™ – The MLS system…how can that be a secret? Well, not the system itself, but so much of its functionality. Here is one example: are you taking advantage of the CRM/Prospecting module and its customized client webpages? Automated email pairing of your customers’ desires with matching properties is a no-brainer. Your clients check off which ones are their favorites, or reject the also-rans, so you know immediately what they like and whether you are in the right ballpark. MRED’s client programs are not just for current buyers. What better way to keep in touch with past clients – buyers or sellers – than keeping them up to date on real estate activity in their neighborhood? 3. DocuSign – There is no question any longer about the legitimacy and utility of electronic signatures. Stop running around all over town. Stop using unreadable fax copies. Do it the safe and secure way with the global standard for eSignatures. Documents are now executed in seconds with just the click of a mouse. DocuSign is integrated right into the forms on connectMLS™. 2. Realist – One of the best kept secrets of top producers is using Realist as a targeted prospecting tool. Find people who have been in their current house long enough to be ready to sell. Analyze public records to see if a potential seller has enough equity in their home to consider selling at this time. Locate and identify investors with whom you can create relationships and become their new best friend and real estate expert. 1. Infosparks – Infosparks is the latest and greatest version of The Thing, the interactive online market analytics tool integrated into connectMLS™. It is the easiest to use real estate statistics number cruncher. Infosparks contains everything that The Thing did, plus a lot more – more customization, more specific targeting and dynamic links to embed in your blogs, newsletters and emails. Real estate professionals today must distinguish themselves with their expertise in the markets they work. What better way to demonstrate your understanding of the local marketplace than by having area statistics at your fingertips that are easily understood and communicated? Infosparks is a cutting-edge analytics tool that should be an indispensable tool in your repertoire. Please see the Products & Resources tab at MREDLLC.com for more information about these and many other services provided through MRED. Aside from being the President and CEO of the real estate data aggregator and distributor providing the Chicagoland multiple listing service (MLS) to nearly 40,000 brokers and appraisers and 8,000 offices, Russ is known throughout the world for his leadership in bringing technological advances to the multiple listing industry. In recognition of his leadership and innovation, he has been named one of the nation’s 100 Most Influential Leaders in Real Estate for the years 2009 through 2014 by Inman News. Under Russ’ direction, MRED was recognized by Inman News as 2013’s Most Innovative in the MLS or Real Estate Trade Association category. In January, 2014, Russ was named to the first Swanepoel Power 200 (SP200), a recognition of the 200 most powerful people in residential real estate in 2013.